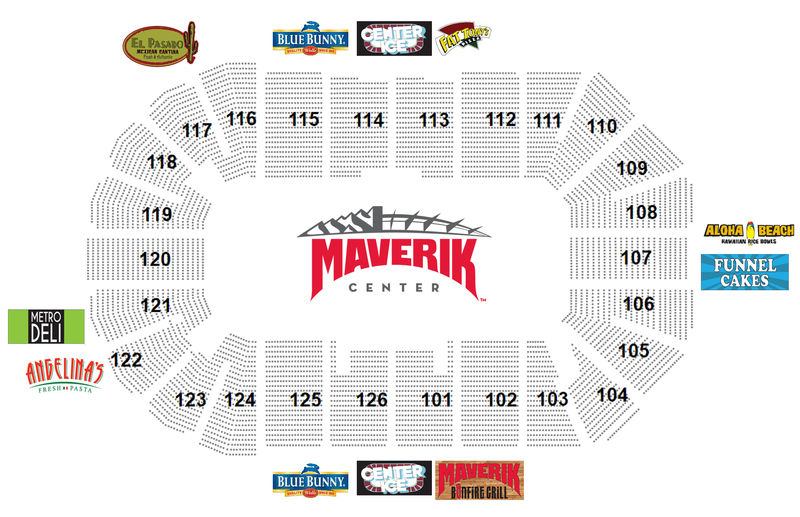 Diamond Creations is the exclusive concessions provider for the Maverik Center. Diamond Creation belives that concessions should mean more than a hot dog, fries and a soda. We strive to tempt your taste buds by offering more than you average concession options.